Self Cure Remedy details of Eat garlic for the care and relief of Common Cold, including effectiveness and popularity scores of the remedy. The allicin present in garlic possesses antibacterial, antifungal, antiviral and antiseptic properties which treats common cold. Include garlic in your diet. You can chop a raw garlic into small pieces and take with your meal. 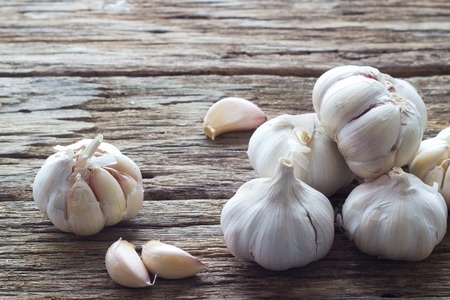 The self cure remedy of Eat garlic for the care and relief of Common Cold has an effectiveness score of 3.8 and a popularity score of 48 on the self-cure system.